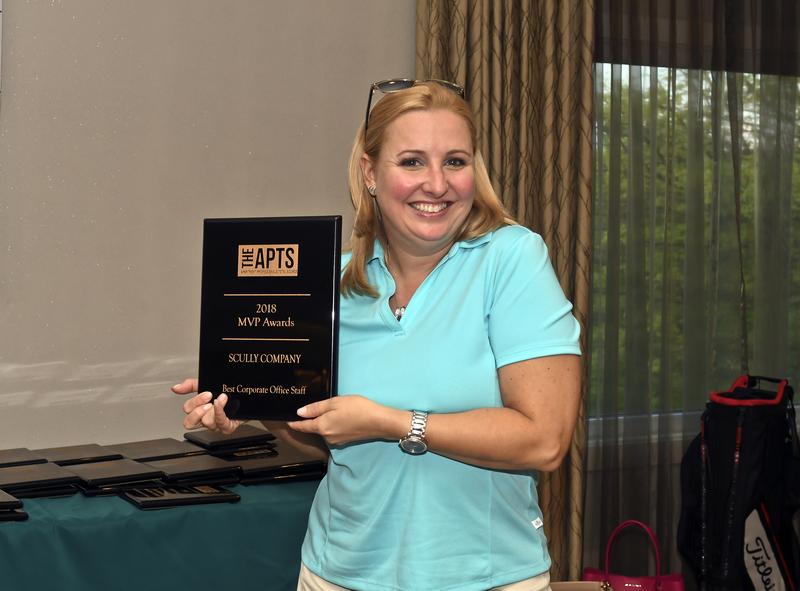 Scully Company wins four awards at the APTS Magazine MVP Awards dinner! 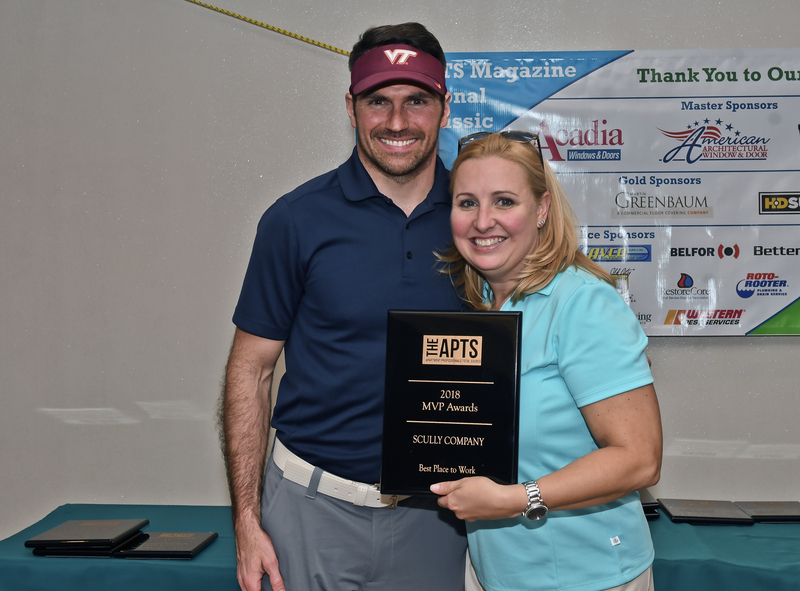 On May 7, 2018, Scully Company attended the 2018 APTS Magazine MVP Awards and Golf Outing at the Pinecrest Country Club in Lansdale. 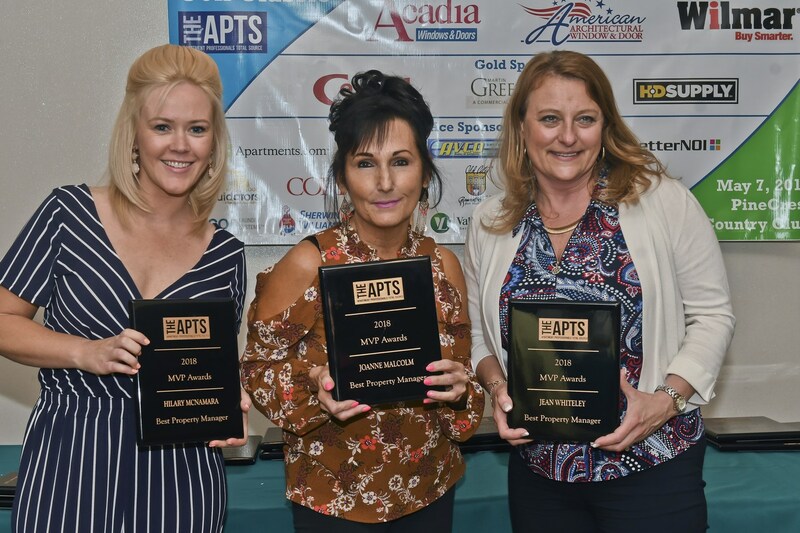 Demonstrating leadership, integrity and teamwork, Scully Company was excited to take home 4 awards emphasizing both team and individual performances. And the winners are . . . Consistently, Scully Company comes together to reach our goals, improve our communities and strengthen our reputation. This happens because we enjoy the feelings of accomplishment when we do our very best! Great job Scully team!